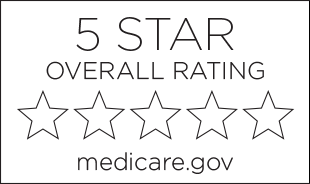 Our award-winning skilled nursing care and on-site specialty services will provide the quality of care that our residents deserve. 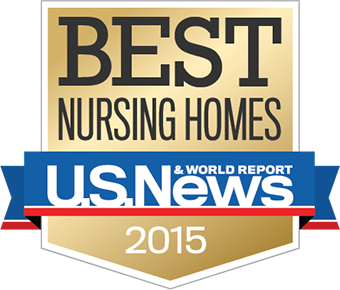 We seek to maintain a calming environment where our residents can rest and recover and their families feel informed. 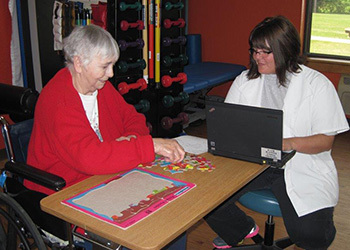 Farmington Country Manor Nursing and Rehabilitation are proud to offer on-site specialty services to provide you with quality care all in one place. This will free up our residents time to enjoy our social programs and activities as well as time to relax, instead of rushing back and forth to appointments.